As a social media baron, Sean Parker is worth billions of dollars. 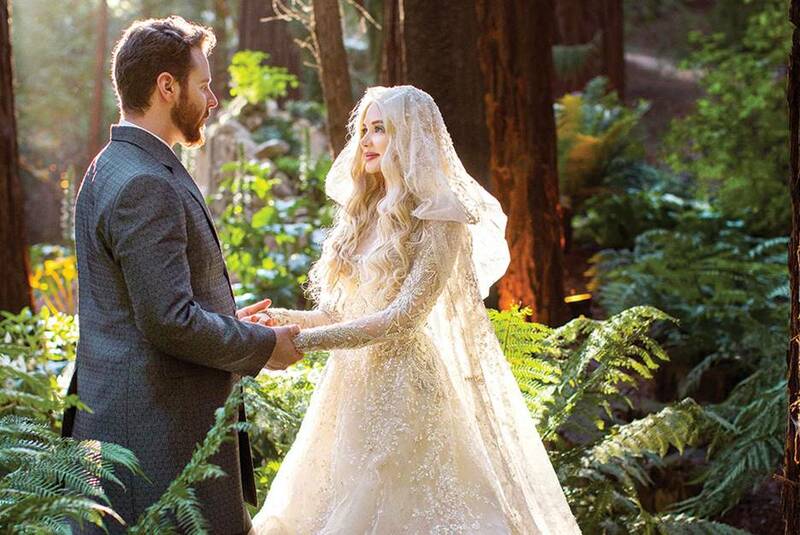 Hence, during Sean Parker’s wedding, he has decided to turn his fantasy into a reality. 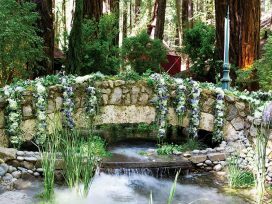 He married Alexandra Lenas in a forest under the largest redwood. Everything about the wedding was unique and the photos were just jaw dropping. Only someone as rich as he is could pull off such a wedding. 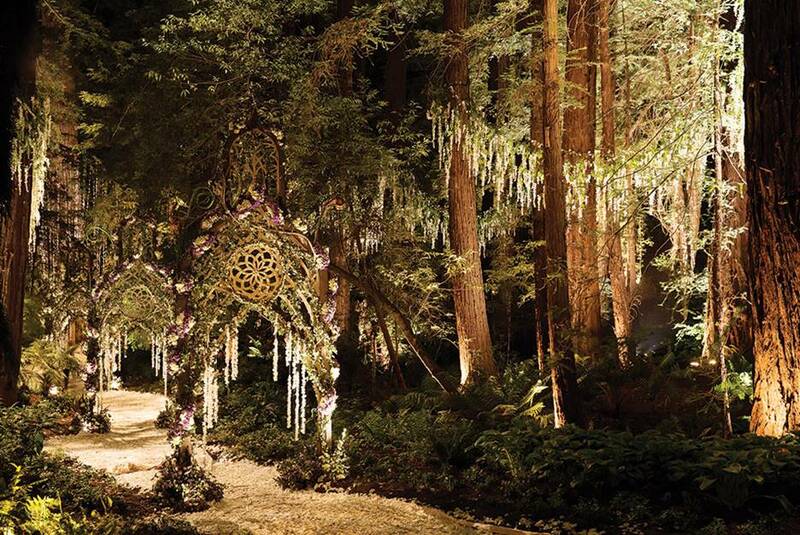 Sean Parker’s redwood wedding is as lavish as it could get. For a billionaire like him, this was no longer a big surprise. It was in 2013 when the social media Baron decided to marry Alexandra Lenas, a singer-songwriter. It was deemed as the wedding of the year considering how grand it was. 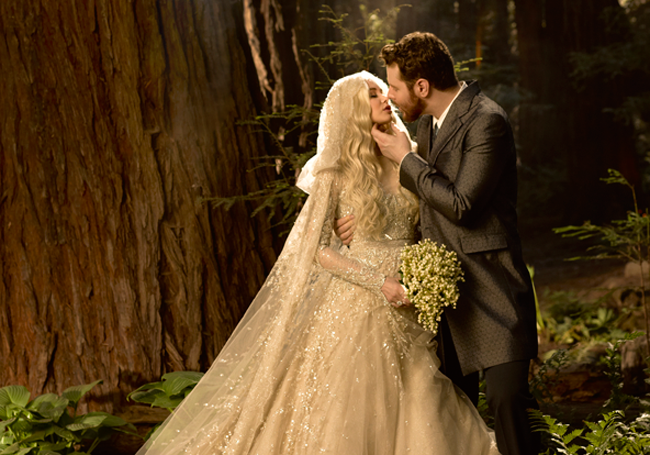 Every part of their wedding in the woods is something you will definitely be envious of. The wedding venue alone was just spectacular. 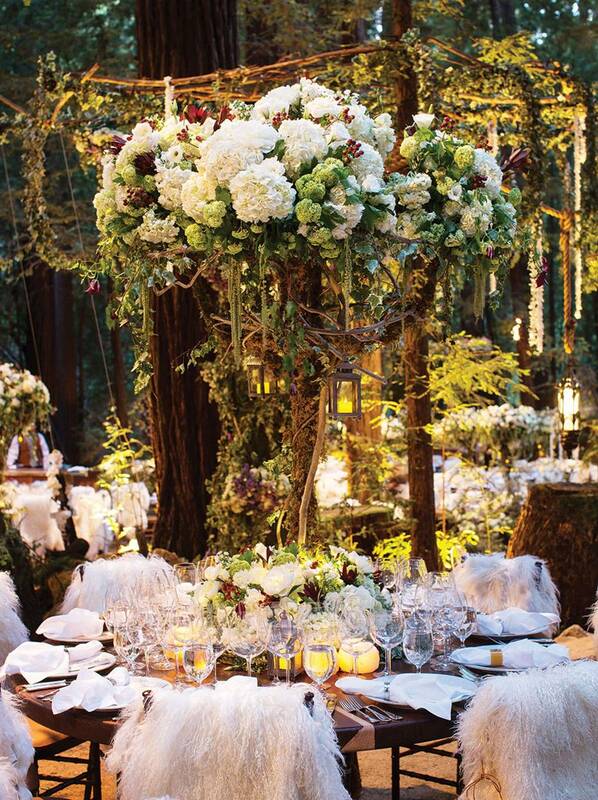 The theme of the wedding was enchanted forest. The organizers were really able to transform the venue into a fantasy place. Just a year after their wedding, they became expecting parents. Alexandra even showed off her baby bump during some red carpet events. The couple is an advocate of environmental protection. Hence, they decided to choose the forest as their venue to also raise awareness about the environment. 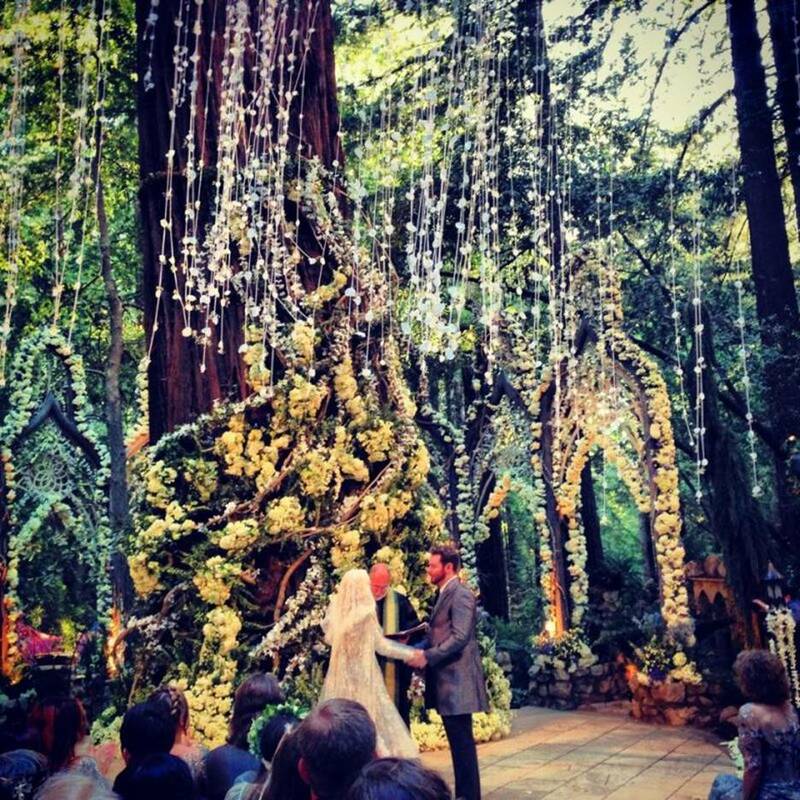 They chose to get married under the largest redwood. It was also branded as the Love Tree. In many ways, it was a magical wedding. Even before their wedding, they were seen in various events. They seemed to be madly in love with each other. In 2014, the couple welcomed a lovely baby boy. They even shared some of the baby’s photos online. 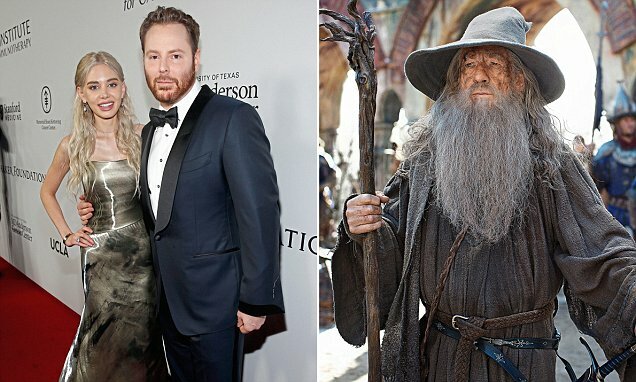 It was rumored that Sir Ian McKellen was asked to officiate the wedding, dressed as Gandalf for over a million dollars in payment. He turned it down.